Well actually I'm installing paint.net right now. The first 20 times I tried downloading it it won't work, but now it decided to. but whats the 1.2 crosshair download? 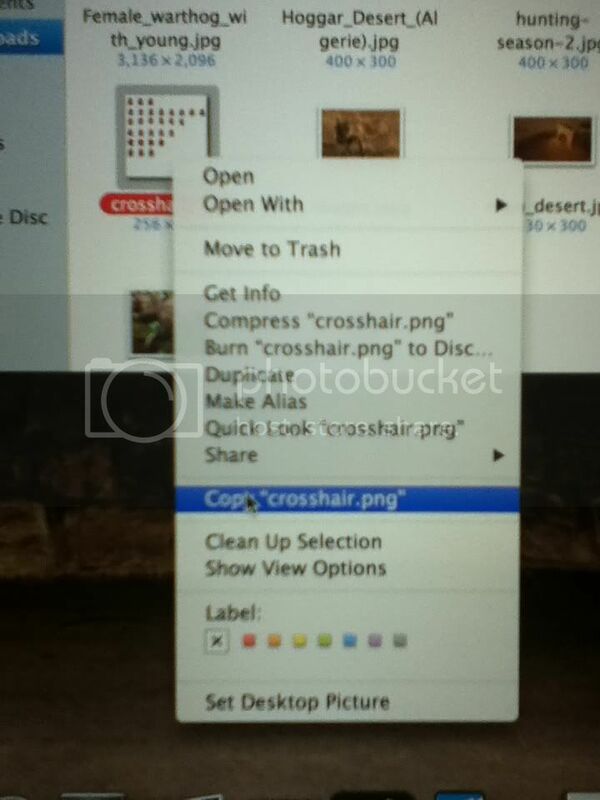 I cant find it..
is this the file; crosshair.png? and is it okay to call it crosshair copy.png??? and i am using iexplorer, where would you drag the png if it even is the png?? That's if you just made a new crosshair. But what are you trying to do specifically? If you're looking for the file its called crosshair.png and you can save it and edit it using paint.net or whatever program you are gonna use. 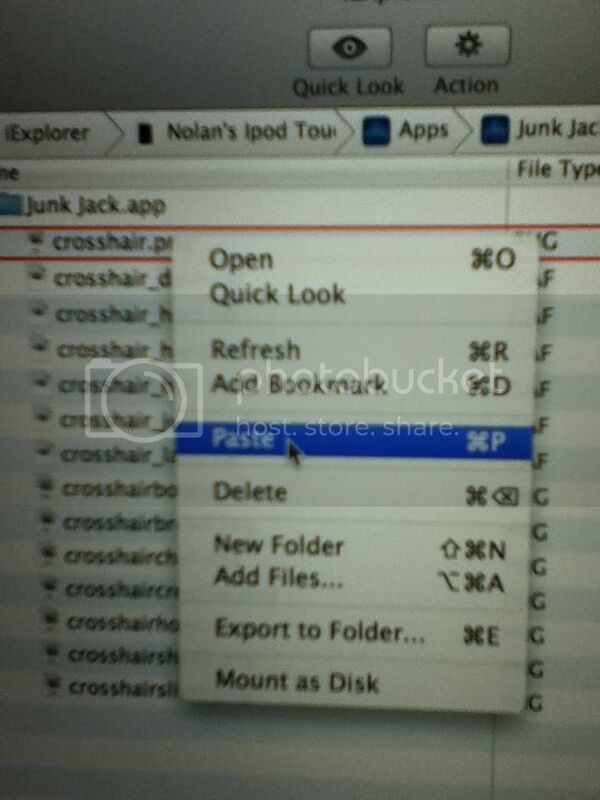 And when you were using I fun box, when you click applications, click junk jack and there's all the files. after i rename it, where do i drag my new crosshair file?? junk jack, or delete the original crosshair png and drag mine anywhwre into the file where all the other files/photos are? i pasted it there an notin happened! ?